Staff Writer at CT. Lover of and 2 and 4 wheels. Owner of a 2008 GSX-600 and Subaru BRZ. 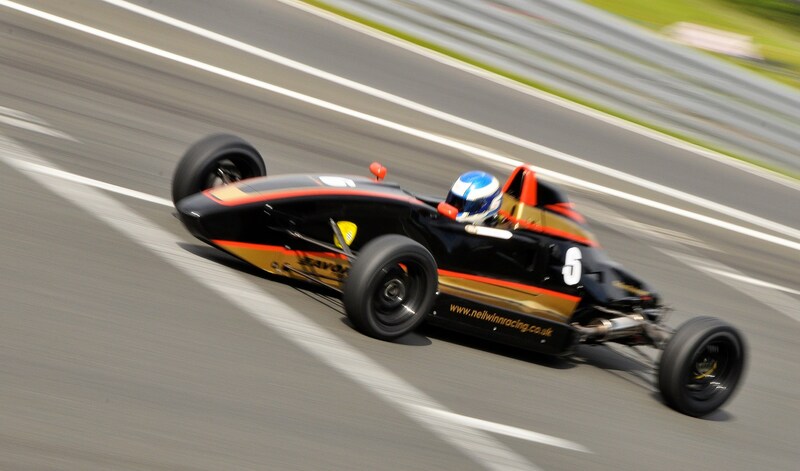 Raced in Formula Ford and won the Class A Championship and was the Champion of Oulton Park in 2012. We brought two of Honda’s fastest road going machines (that you can actually buy) together to settle an age-old argument. Which is quicker in the real world: two or four wheels? Honda Fireblade SP Vs Civic Type R: Which Is Faster In The Real World? Forget expensive bolt-on parts, if you want to become a quicker and more consistent rider, get some professional tuition! Is anyone excited for the start of the Isle of Man TT next week? Top Gear's new 'Star In A Rallycross Car' segment will incorporate a challenging dirt section with a whopping jump. Those celebs better take their brave pills! Today's community question: What's the best factory colour on an GT86/BRZ/FRS?